A pan-demonium for baritone chansonnier and ensemble, HK Gruber's Frankenstein!! balances comic and macabre in a 20th century musical language. 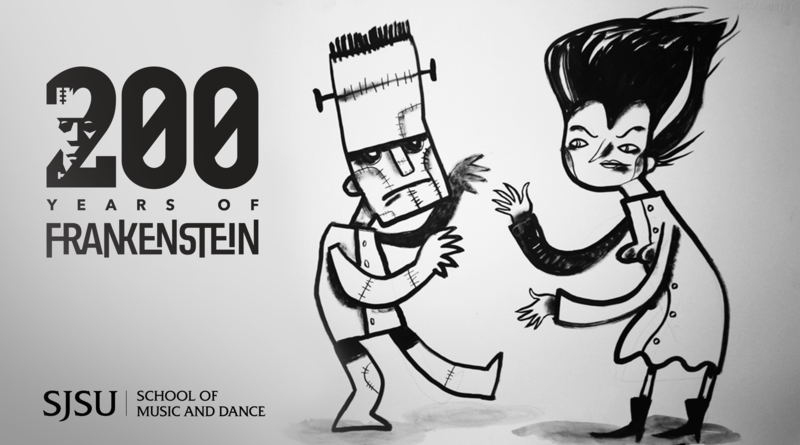 Featuring renowned baritone Eugene Brancoveanu with faculty and students from the School of Music & Dance at SJSU, Frankenstein!! presents a unique, modern glimpse at the monsters around us.